Theatre Productions At 'Albert Prendergast'. From professional stage productions to amateur dramatics I can create and supply both off the peg and bespoke costumes & uniforms for use in theatres. 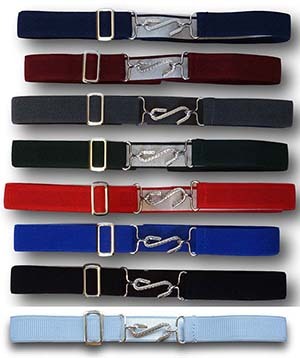 I can supply for West End and regional theatre and I am able to turn around orders with haste to ensure your wardrobe departments aren't left waiting for their costumes. 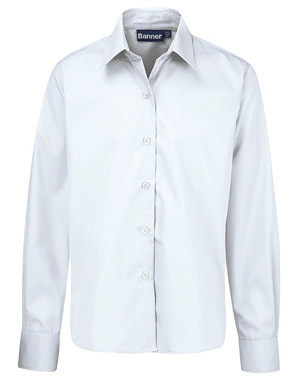 My uniforms are British made and hard-wearing for the rigours of stage. 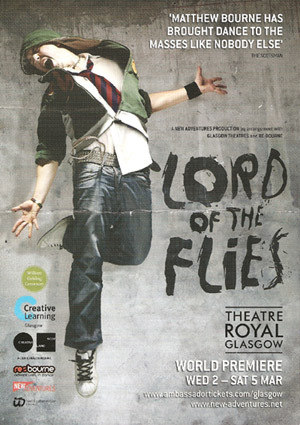 The flyer shown opposite was used for the world premier of Matthew Bourne's 'The Lord Of The Flies' at the Theatre Royal in Glasgow. I supplied all of the cast with their uniforms. Whatever your requirements whether it be theatre, television or film, do not hesitate to contact me. 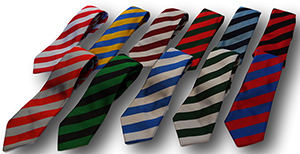 My direct email address is info@albertprendergast.com and my direct dial telephone number is 01298 211135. I look forward to hearing from you. 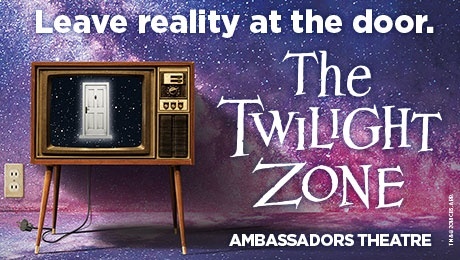 In March 2019 'Albert Prendergast' supplied long trousers, shirts & a gymslip for the 'Ambassadors Theatre', production of 'The Twighlight Zone'. 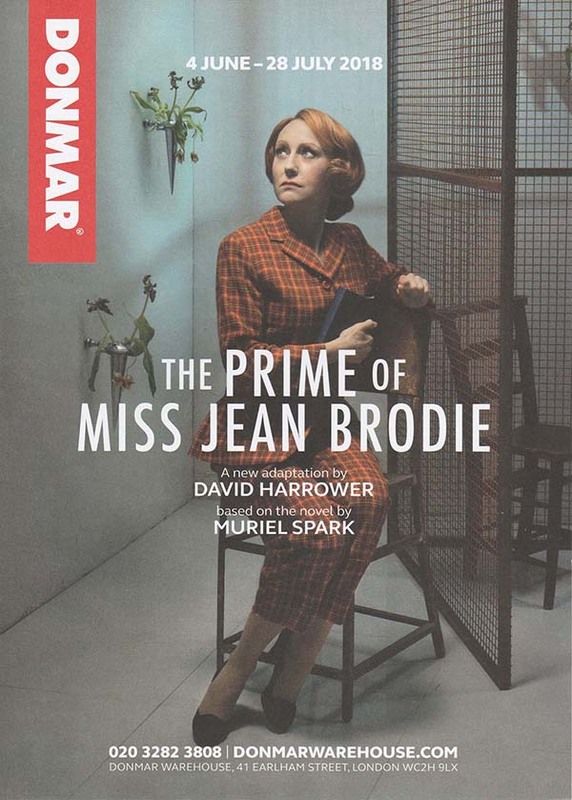 Adapted by Anne Washburn (Mr Burns) and directed by Olivier Award-winner Richard Jones, this piercingly smart (Time Out) production of the acclaimed CBS Television series lands at the Ambassadors Theatre, fresh from a rapturously received, sell-out run at the Almeida Theatre. 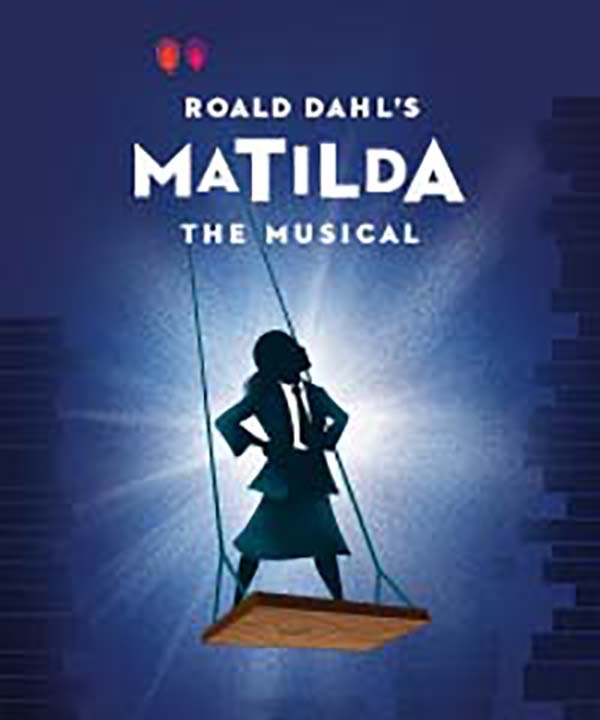 In January 2019 'Albert Prendergast' supplied short trousers, ties & polo shirts for the 'Royal Manitoba Theatre Canada', production of 'Matilda'. Matildas parents dont understand her. At all. Her school life is no picnic under the iron rule of the frightful Miss Trunchbull. Armed with a vivid imagination and razor-sharp intellect, this delightfully defiant little girl resolves to change her destiny. Winner of more than 85 international awards, including 16 for Best Musical, Roald Dahls cheeky salute to the power of the underdog has won over seven million people of all ages. 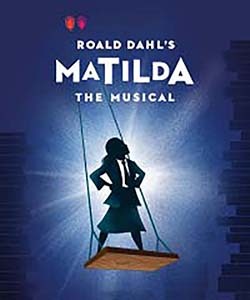 Featuring irresistible music, whipsmart lyrics and the wild genius of Roald Dahl, Matildas grand adventure awaits! 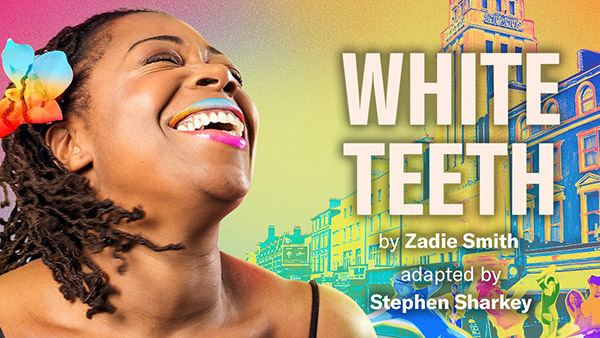 In November 2018 'Albert Prendergast' supplied shorts and polo shirts for the world premiere production of 'White Teeth' at the Kiln Theatre in London. Zadie Smiths breakthrough novel is adapted for stage by acclaimed playwright Stephen Sharkey and directed by Artistic Director Indhu Rubasingham in a major world premiere. An epic comedy with music and dance, this theatrical rollercoaster takes us on a fast-paced journey through history, different cultures and chance encounters. 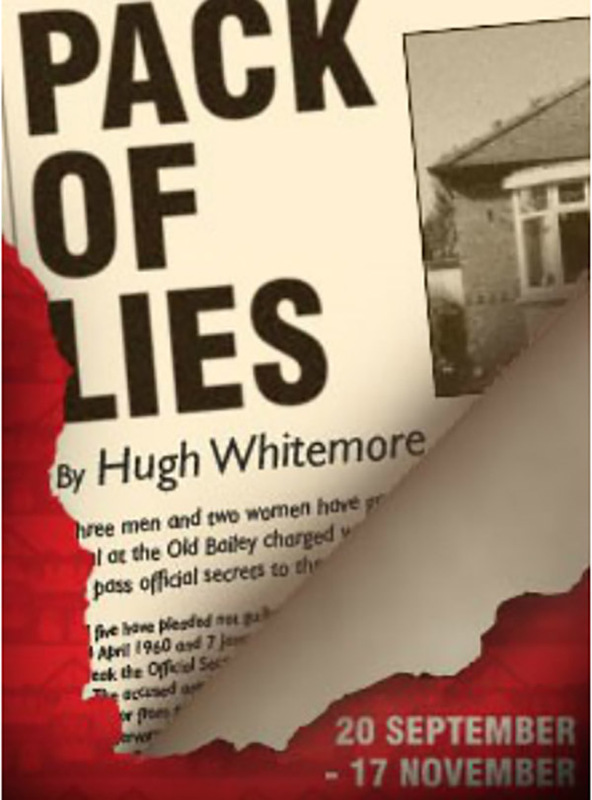 In August 2018 'Albert Prendergast' supplied a coat, gloves, blazer and tie for a revival production of 'Pack Of Lies'. 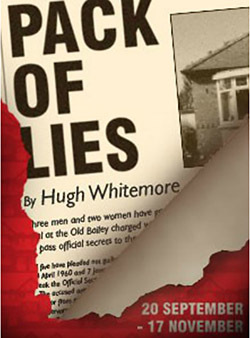 This production was staged by the Menier Chocolate Factory in London. 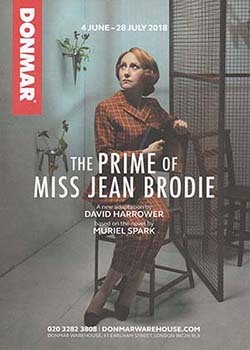 In May 2018 'Albert Prendergast' supplied grey gymslips, blazers & ties for a production of 'The Prime of Miss Jean Brodie. This production was staged by the Donmar Theatre in Covent Garden in London. 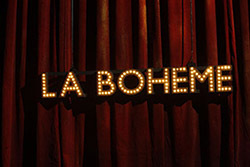 In December 2017 'Albert Prendergast' supplied traditional sandals, ties, jerseys and shirts for this production of 'La Boheme'. The production was staged by Opera Australia and it was peformed on The Sydney Harbour bridge. 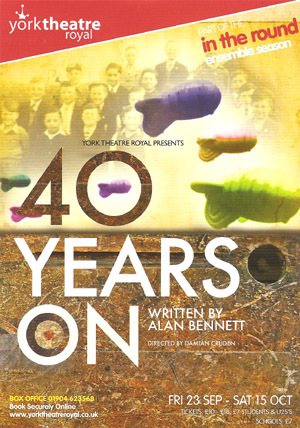 In March 2017 'Albert Prendergast' supplied 61 complete school uniforms to this production of '40 Years On'. The production was staged by Chichester Festival Theatre and starred Richard Wilson in the lead role. If someone you knew declared that life had no meaning, how would you convince them it does? 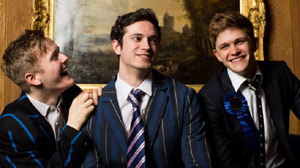 Thats the question a group of teenagers ask themselves in Nothing, a compelling new youth opera by David Bruce that premiered at Glyndebourne in February 2016. 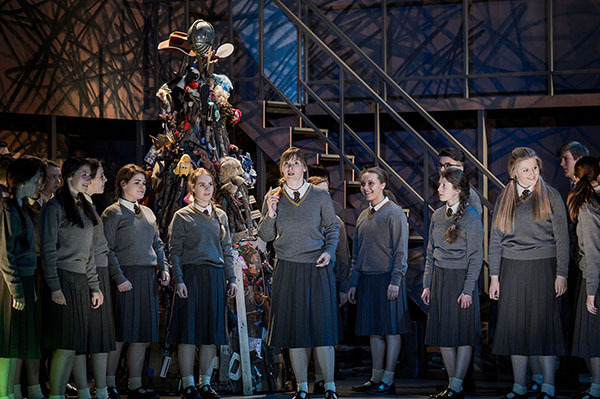 'Albert Prendergast' provided 50 bespoke jerseys and skirts for this prestigious production at Glyndebourne. The picture was taken by Robert Workman. 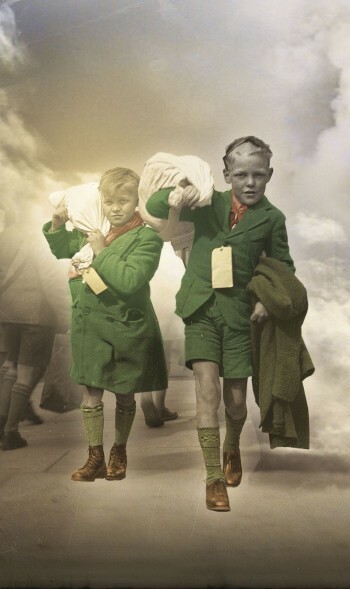 In July 2016 'Albert Prendergast' provided knee high socks and grey school caps to this London production of '946: The Amazing Story of Adolphus Tips'. 35 complete boys school uniforms in grey and maroon. Supplied to the London Palladium for their production of a new comedy musical by Harry Hill & Steve Brown. 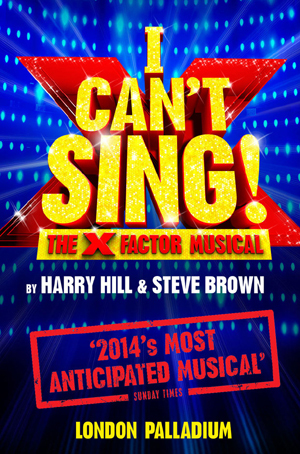 Based on the 'X Factor' televison show and entitled 'I Can't Sing'. Grey wool worsted shorts trousers with button fly, black wool flannel blazer, maroon cap, plain grey knee length socks, white shirts & various school ties. All of the above was supplied to the Mercury Theatre in Colchester for their production of 'The Butterfly Lion'. 35 complete school uniforms for the world premier production of Matthew Bourne's 'The Lord Of The Flies' at the Theatre Royal in Glasgow. 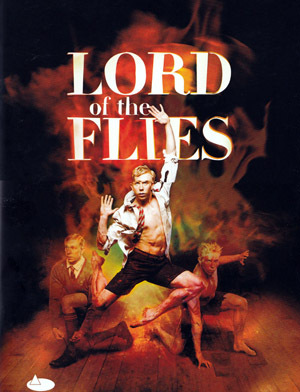 In early 2014 I supplied a further 30 uniforms for the touring production of Matthew Bourne's 'Lord Of The Flies'. 'Albert Prendergast' supplied twelve green wool flannel blazers (two with yellow grossgrain braiding) for this production. 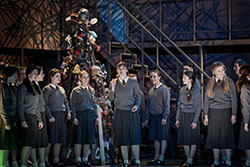 'Albert Prendergast' supplied two green wool flannel blazers for this production. 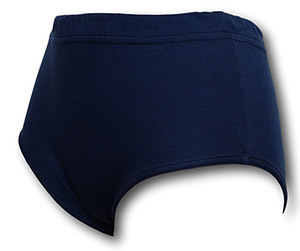 'Albert Prendergast' supplied underwear and socks for this production of Swallows & Amazons. 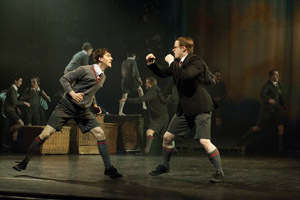 'Albert Prendergast' has supplied grey wool flannel caps and grey skirts for the National Youth Theatre production of Tory Boyz. 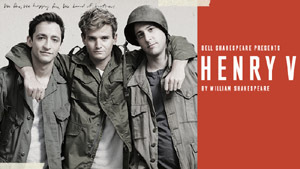 In this gripping new Henry V, a talented young cast tell the story of a king who unites his band of brothers and a nation with his eloquent words and ideas, his triumphs and humanity. When the battle is won, this production will leave you feeling uplifted and exhilarated with the belief that the impossible is possible. 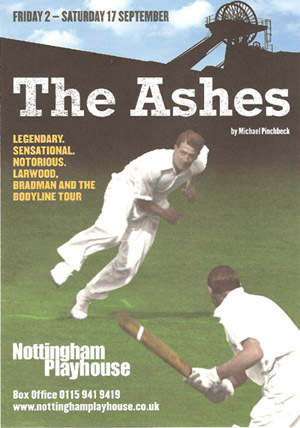 I supplied several rugby jerseys for use in this production. The production finished its run with a month long residency at the Sydney Opera House in late 2014. 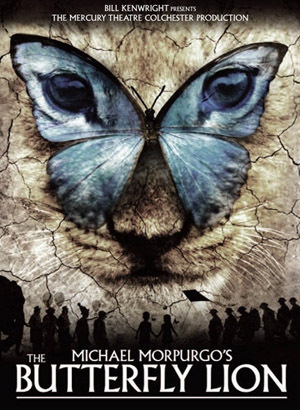 A thrilling tale of extraordinary friendship from master storyteller Michael Morpurgo (author of War Horse and The Butterfly Lion). I supplied; gymslips, traditional button front shorts, wool flannel blazers, knee length socks and venetian stripe caps for this brand new stage production by the 'Mercury Theatre Company' in Colchester. 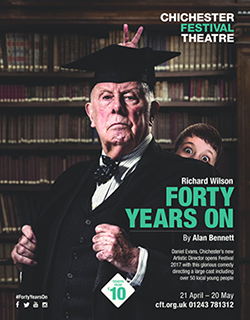 I have supplied several pairs of grey wool worsted shorts and knee length grey socks for this production at the Adelphi Theatre in London.